There can be situation when you are reading something or you are on any webpage and suddenly internet stops working. Once you refresh browser you lose everything and your browser says there is no internet connection. But don’t worry! It is browser’s feature that it downloads information when you were connected with internet. So how you can view the same page even you are not connected with internet. 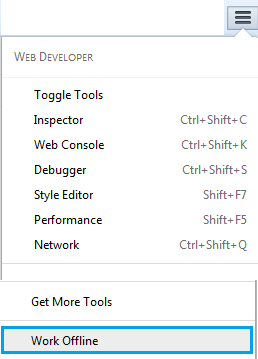 Open Firefox browser and go to Tools –> Options. 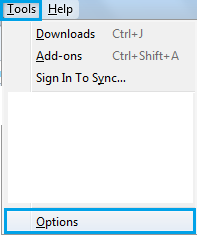 Once you click on Work Offline, you are done with enabling Work Offline feature. Now you can browse anything without worrying about internet connectivity. 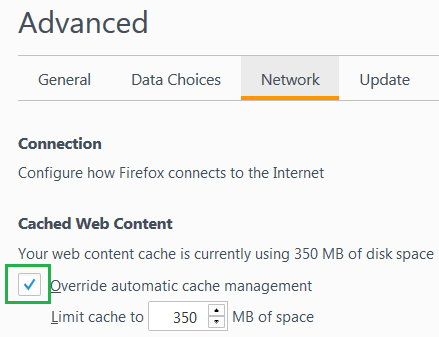 Firefox by default allows to cache the web content upto 350 MB. If you want you can increase the size to keep more content and browsing data. Like Firefox Chrome does not come with Work Offline feature, however you can still make Chrome browser to Work Offline. Open chrome browser and type URL chrome://flags/ and press Enter button. That’s it. Restart your chrome browser. 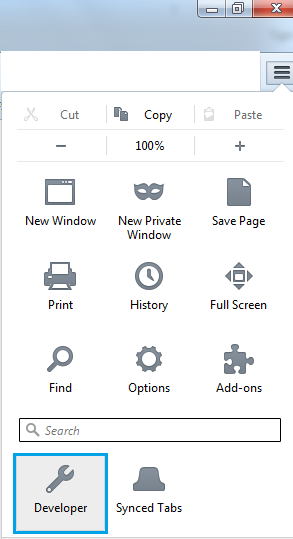 Once you will go offline, your browser gets disconnected from internet and you will get a button on the page asking Show Saved Copy once you refresh the page. Click on Show save copy button will reload the page and you will be able to view the contents in the webpage again.